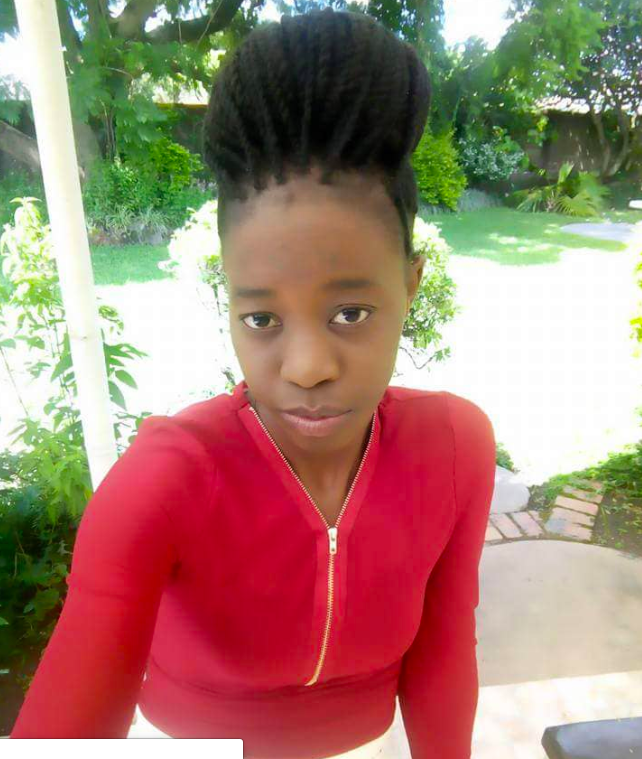 Government will use the death of Vespers Shimuzhila, the UNZA student who was suffocated to death by police teargas, to hide the sale of parts of UNZA land including the frontage that faces Great East Road. some schools (departments) would be merged while others would be relocated to other areas ‘to bring sanity at the higher-learning institution’. Luo told parliament that the riot that led to police suffocating one student to death, break legs of another and injure 20 other students was not about meal allowances but was sponsored by the opposition. Luo claimed that the students were already paid allowances the day they were rioting. Therefore, Luo said, UNZA will be restructured with some schools moved to other parts of Lusaka or central province. The Watchdog however knows that parts of UNZA land, the frontage and some land where some buildings sit has been sold but government has been afraid to make this public and start the process of giving the land to the new owner. Luo also told parliament that she expects the results of an inquiry into the rioting at UNZA to be completed within a week. But the results of the inquiry are already known as Luo and all PF officials are blaming UPND and the students themselves for the riots leading to death and injuries. Can the police, who killed the student, make finding contrary to what Luo is saying parliament?